We all have those things we’ve been meaning to do, don’t we? You know, go to Venice, detox our wardrobe or learn how to put salt in the dishwasher. On my birthday last year, I started to make a list of all these things and decided, I’d do them by hook or by crook by the time I turn 40. I ticked one off already this year here. I’d love to say they were all related to finding enlightenment and world peace, but no. Knowing my love for sugary stuff, you can imagine that some are a bit more, err, how shall we say, calorie focussed? Last month, I was asked to review Ruth Clemen‘s new book, Creative Éclairs . 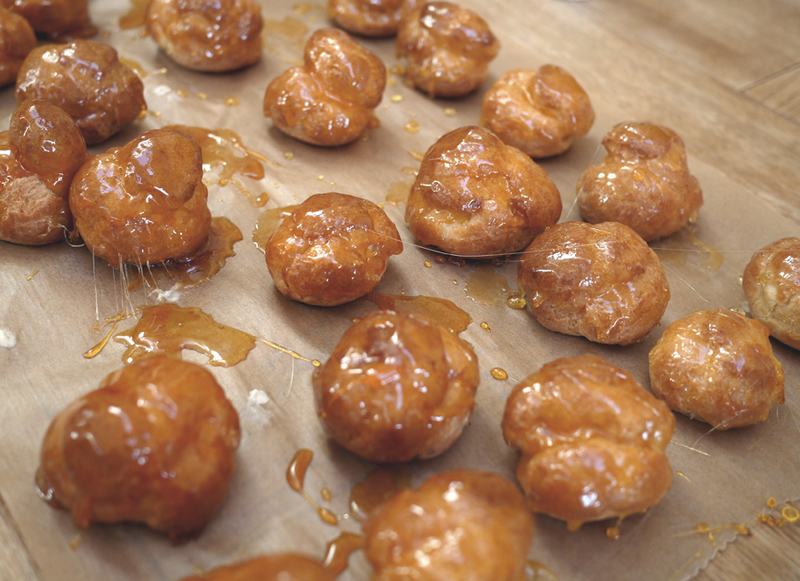 I eagerly flicked through, dribbling at the fabulous choux pastry confections until… I came to the very last recipe. It was a sign. 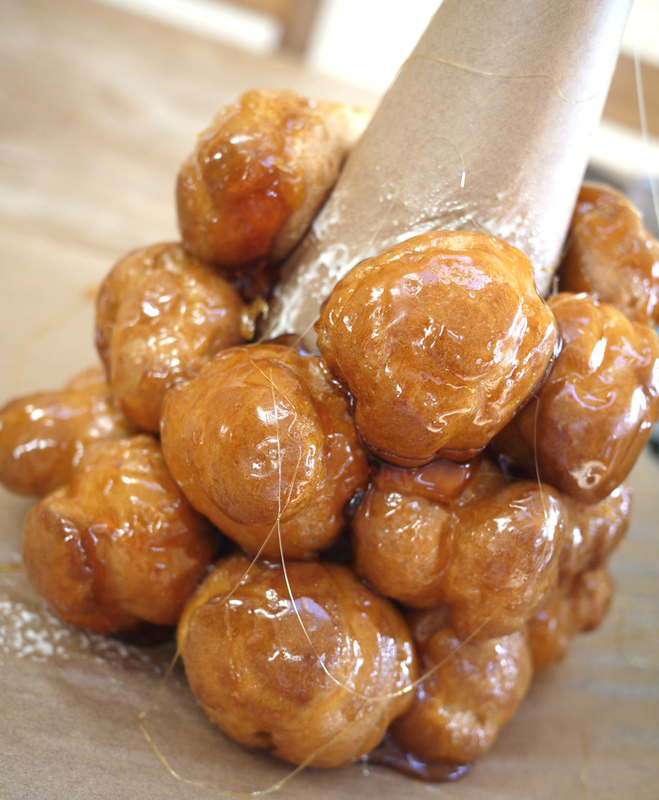 A recipe for croquembouche. 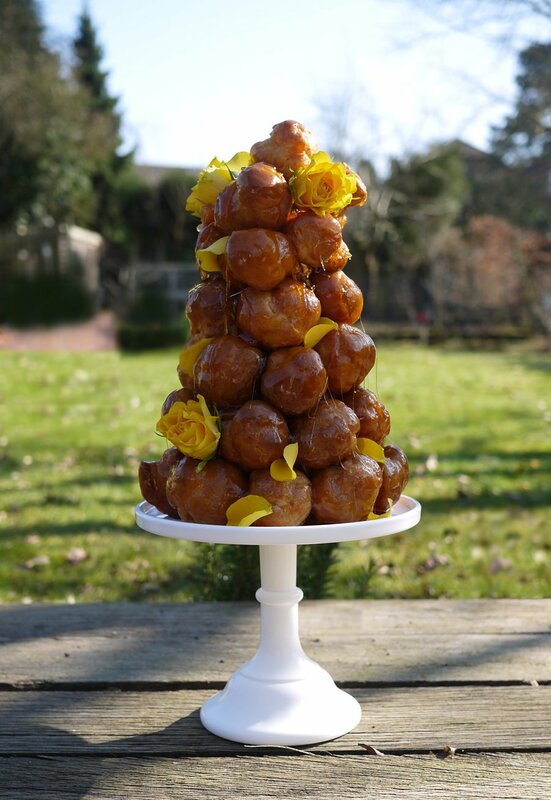 You see, to make a croquembouche was on my list of 40 things to do before I’m 40. 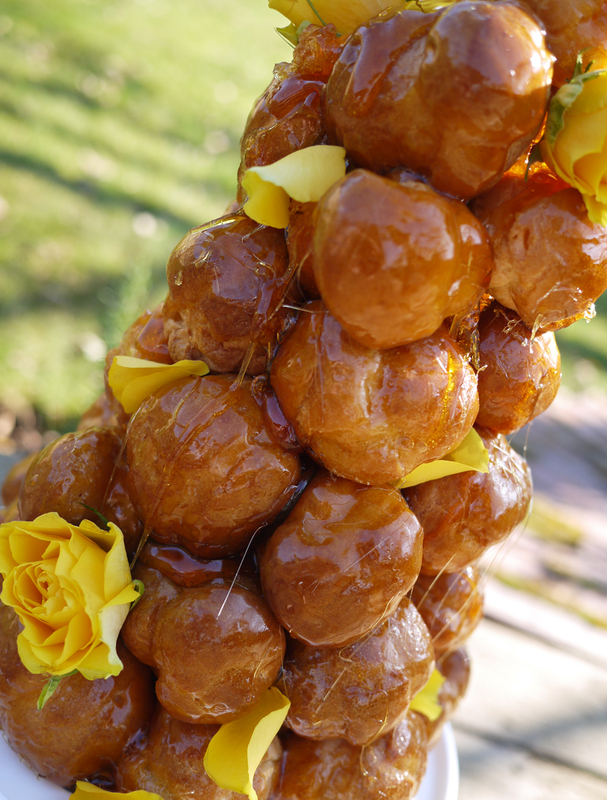 A croquembouche is a French dessert, a tower of filled choux pastry balls piled into a cone shape, using caramel to secure them in place. They are often served as a wedding cake at French and Italian weddings. They are a bit terrifying. If the choux buns don’t get you, the creme patissiere could split and then there’s the caramel, the temperature of the sun, to grapple with. I made a batch of creme patissiere using the recipe in the book, chilled it over night and on Sunday morning, dispatched the husband and the children to the garden to leave me with my molten sugar. I filled the buns with the creme pat’, all going well so far. Next I got cracking on the caramel. I was super impressed with the recipe in the book, it uses Corn Syrup and you cook it very slowly for a long time, which seemed to keep it really stable. No annoying bubbles, no crystals, no burning. Ruth tells you to prepare a bowl of iced water, in case of caramel scalds, eek! I am clearly less fearless than Ruth as I opted to dip the filled buns using cooking tongs rather than fingers.. A bit slower but what can I say, I’m a scardey cat. Not my neatest work, but I love how glossy these dipped buns look..
Next, you take your filled, coated choux pastry buns and attach them to each other using more caramel. You structure the tower around a baking paper covered polystyrene cone, sprayed with cooking oil spray. Oh hang on, I worked out when I could smell the table burning that caramel pan is ridiculously flaming HOT. 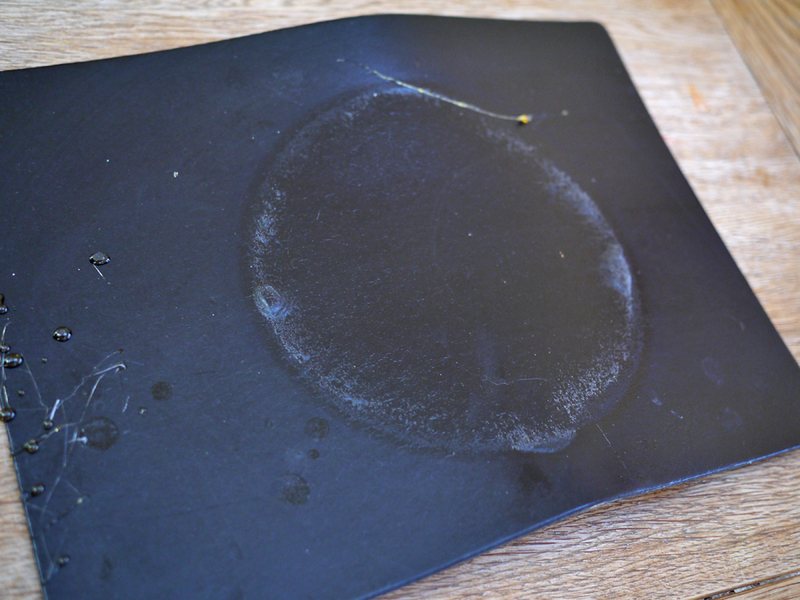 Look what it did to one of our placemats. Oops. Note, use a very sturdy surface protector next time. 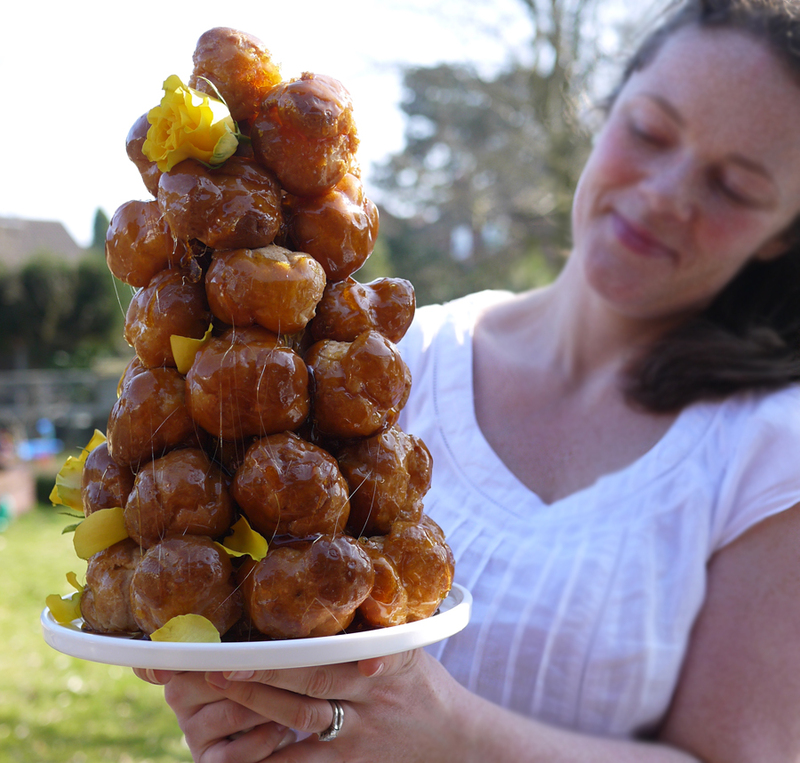 Building the tower was no sweat until the very last damn choux bun. That slippery little sucker was determined to make a bid for freedom. I didn’t have enough buns left for another whole row beneath it, so it was balanced a little precariously on the top. By now, the children and husband were demanding to be fed and so, with no more time to make a second batch of caramel for spun sugar, I called it a day, hosed down the sticky mess of the kitchen and admired my creation. Ah. I do have another confession. In the photos, the polystyrene cone is still inside the tower. I was terrified that I’d pull it out, be dodging falling choux pastry buns and have nothing to show you. However, when we went to demolish the bad boy, I did pull the cone out and apart from that one pesky top bun, is was solid as a rock! Here is is mid being served for pudding. With the guidance from the book, it wasn’t half as difficult as I’d imagined. A bit of time and patience would help (I don’t have a huge amount of either). I’m not sure I’m any closer to spiritual enlightenment by ticking off one of my ‘must do’ things, but it was a delicious weekend. I loved Ruth’s book, the recipes are unique and the instructions were clear, concise and easy to follow. Pop back tomorrow when I’ll be interviewing Ruth. You can also enter below, to win a signed copy of the book. Good luck choux lovers! PS. 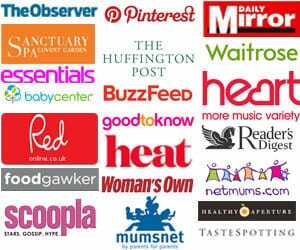 This post is part of a blog-hop, a group of bloggers all reading, reviewing and baking from Creative Eclairs. You can read more about it here. 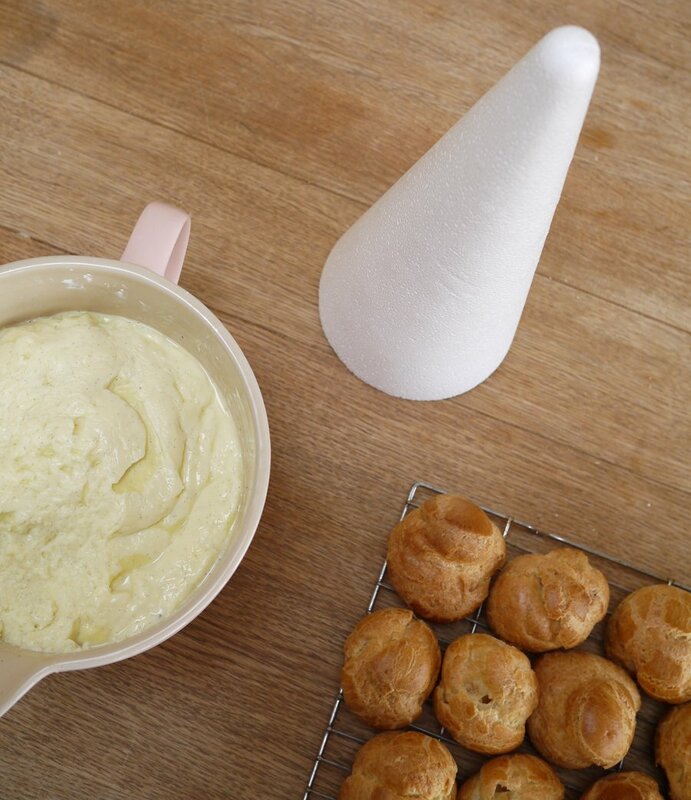 I love choux pastry but have never made it, it’s definitely something for me to try out. 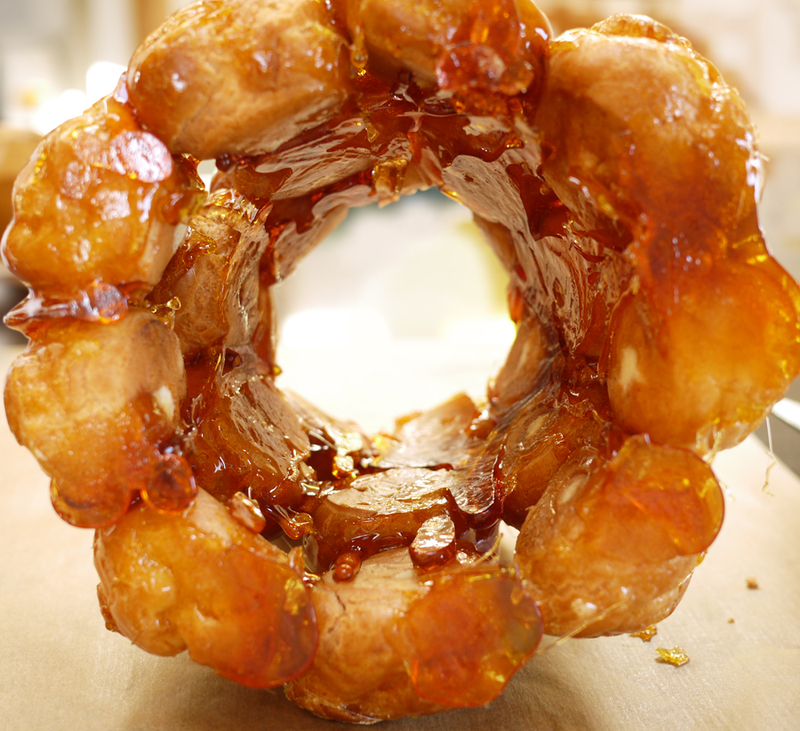 Your croquembouche is stunning and I really like your photos. Ruth’s book is such a fab prize, I have my fingers crossed that I’m the lucky one. 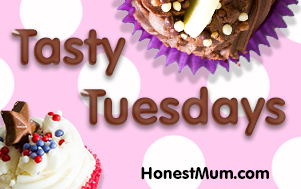 I Love To Eat Choux Pastry But Struggle To Make It! I love chox pastry! My housemate would LOVE this book, she’s a chef but really wants to be a pastry chef and is constantly baking desserts at home, she doesn’t have this book though. so yummy love it but would be terrified to make it. Oh, wow! It looks fabulous! There’s no way I’d attempt anything like that – making it, that is – I’d definitely attempt eating it! That photo makes me smile as it reminds me of all the weddings we’ve been to whilst living in France, in particular our own where we had a massive wedding cake just like this – sooooo good! 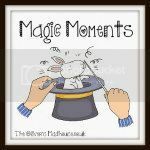 I’m very impressed that you made this as it’s definitely not the easiest thing to do! That looks so amazing and absolutely decadent. Yumm, Love the photography too! Haha, the whole house was covered in bloody caramel though! Good. Grief. That looks bloody amazing! I am envious and terrified of it all at the same time, and definitely couldn’t be trusted around it for a minute! 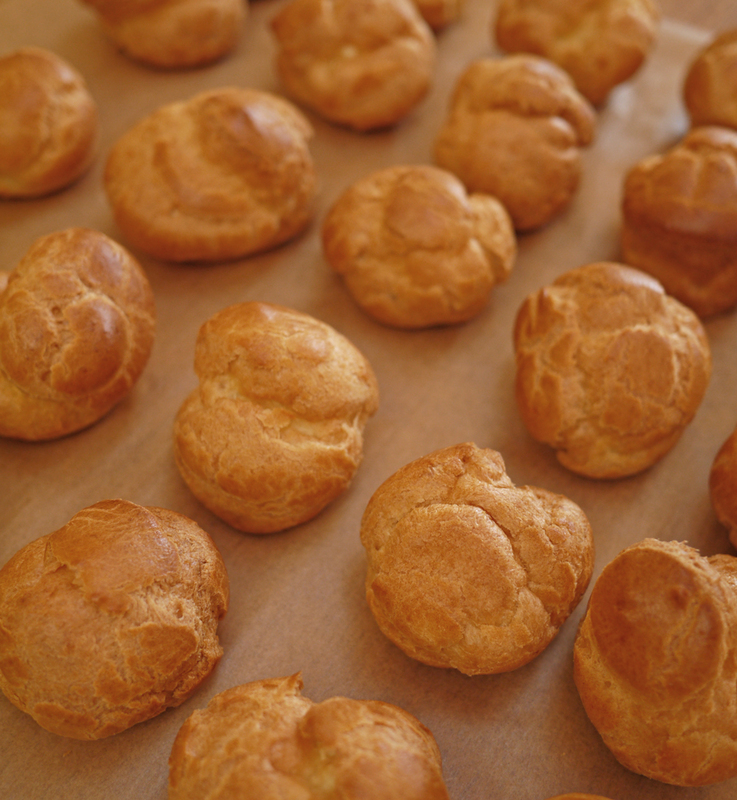 I love choux pastry – looks spectacular, but actually fairly easy to make. 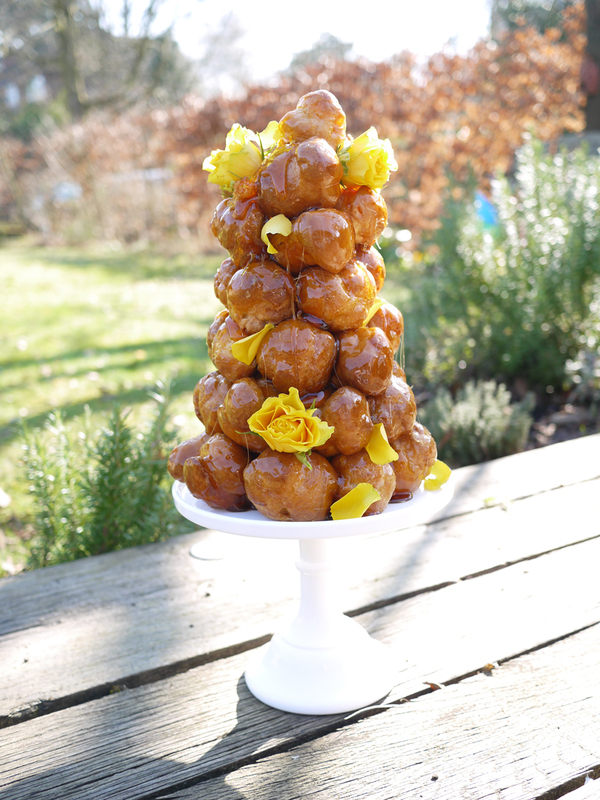 I’ve never attempted croquembouche though. Been meaning to for ages! I love it – so light! Wow your so talented wish I could make something like that!